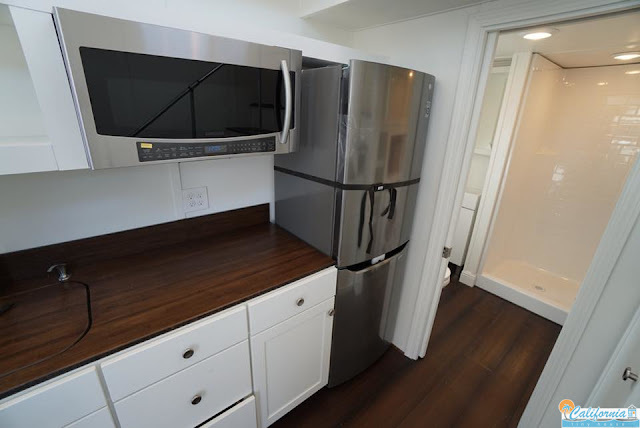 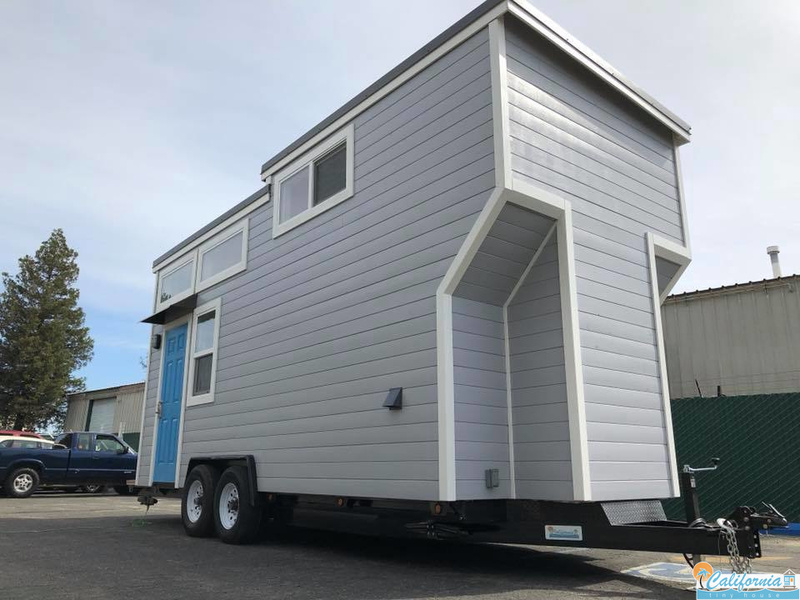 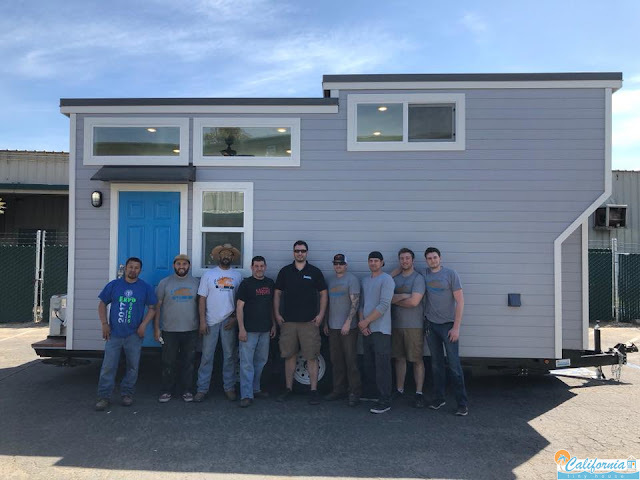 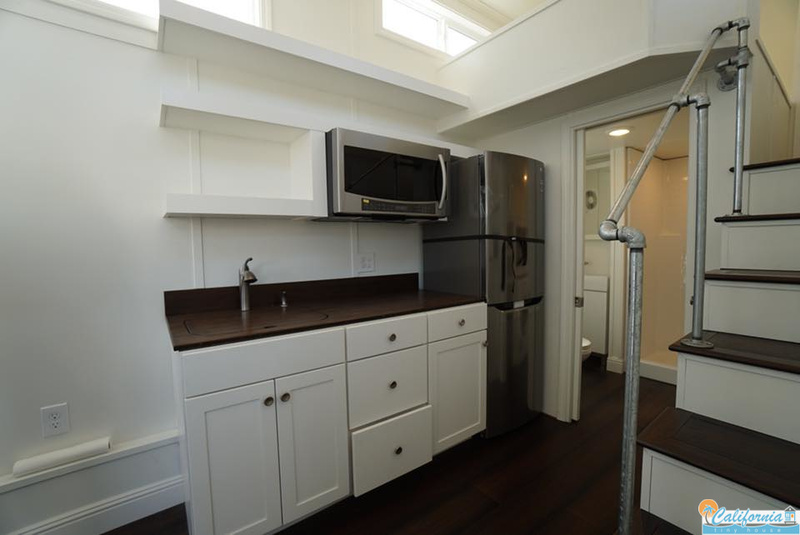 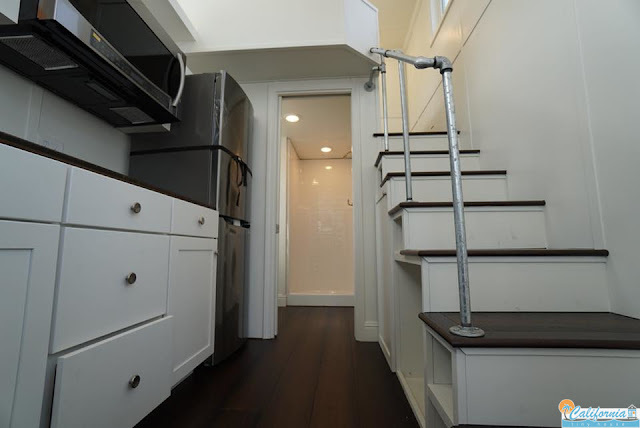 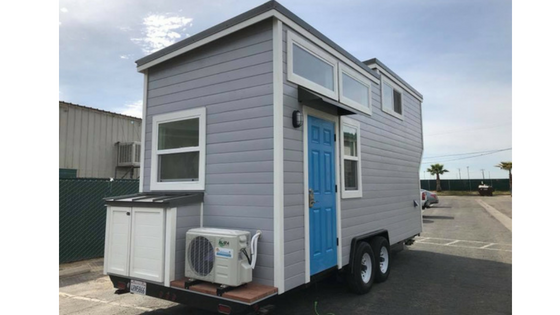 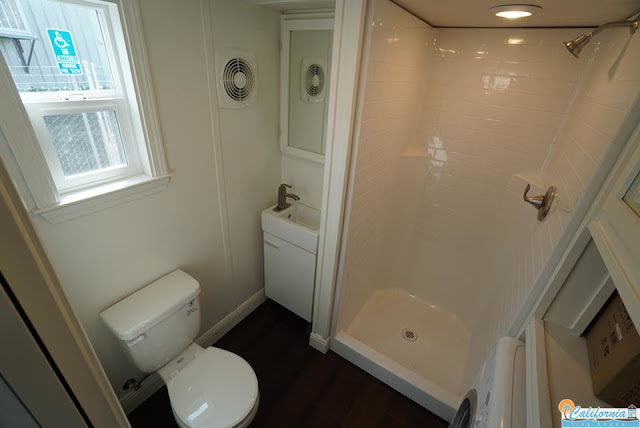 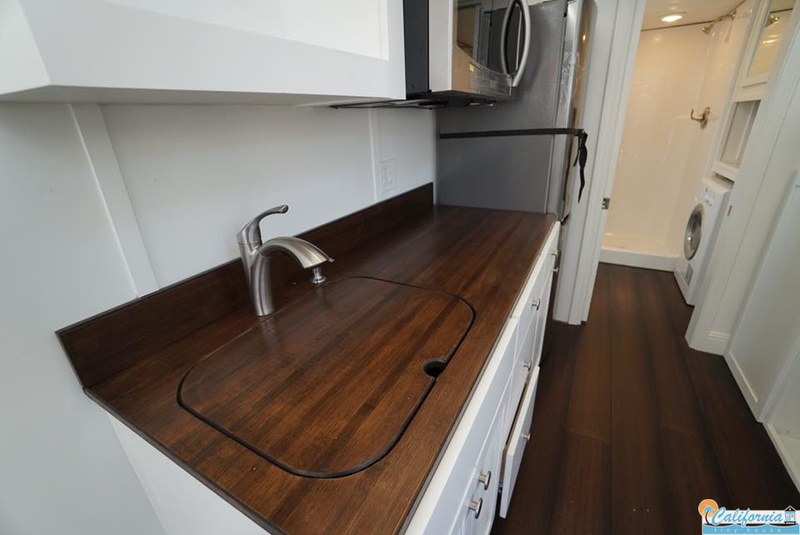 California Tiny House has recently finished its newest tiny home; a custom build for clients, featuring what the company describes as a "coastal/cape code feel". 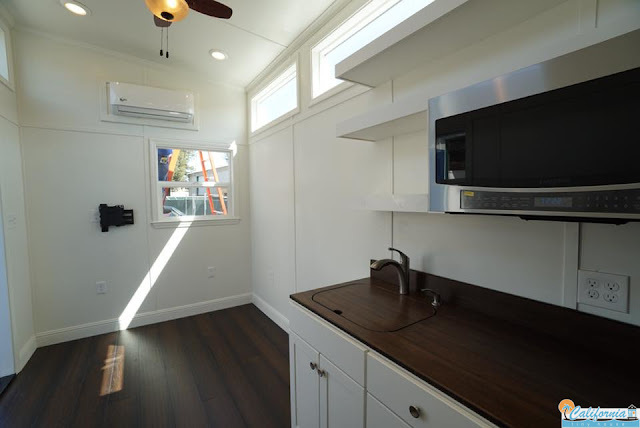 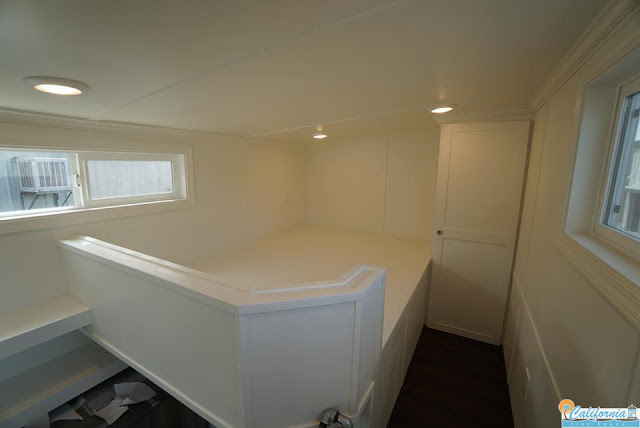 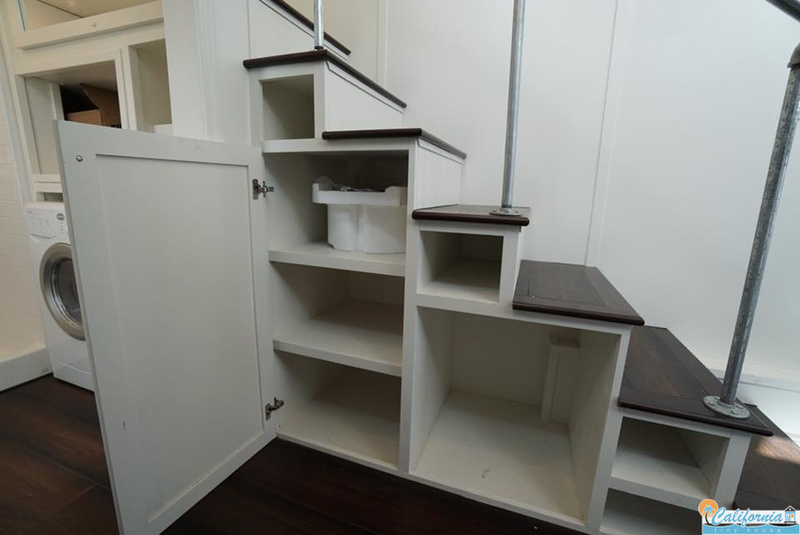 Even though the house measures just 20' x 8', the home's neat, minimal interior keeps the space feeling roomy and light! 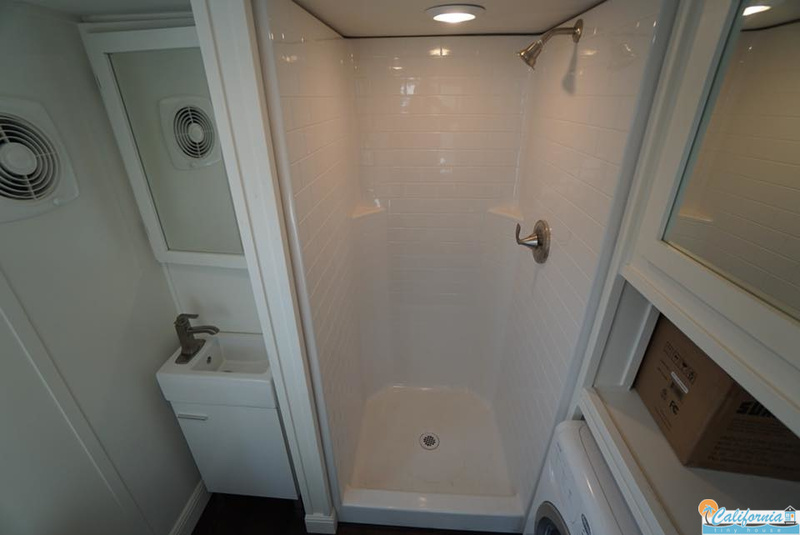 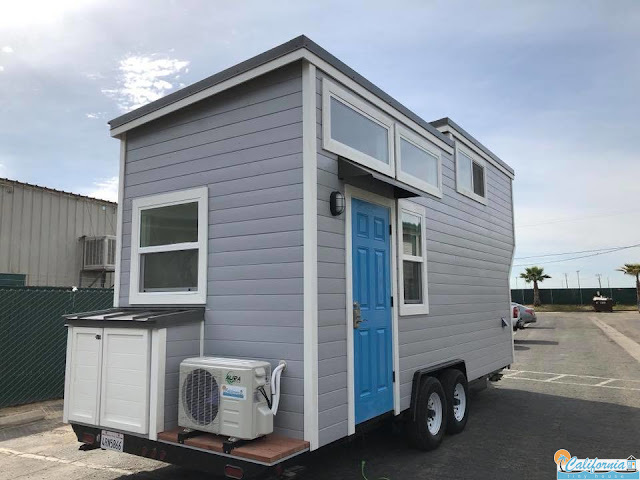 While this exact home is sold, California Tiny House has produced some great homes- reach out to them here to discuss building something for yourself or to ask any further questions!